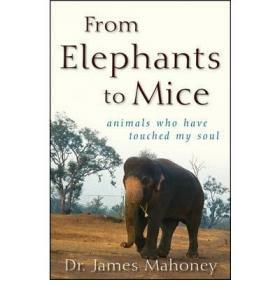 Subtitled “animals who have touched my soul” and written by an animal lover and vet. SKU: SHB 2. Category: Miscellanous. Excellent condition; almost new; no blemishes.